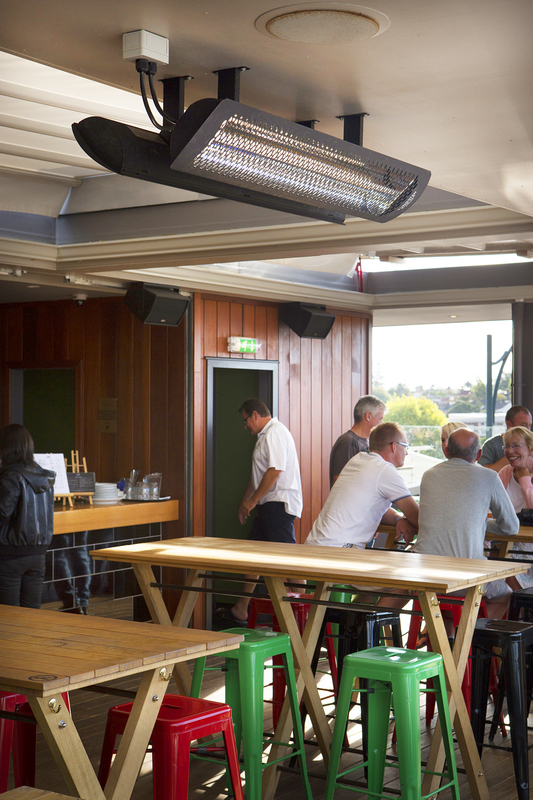 High performance outdoor heaters which deliver a stylish industrial aesthetic with their robust chassis design, the Tungsten Smart-Heat™ Electric series provides superior comfort – with the comfort of a lifetime element warranty. 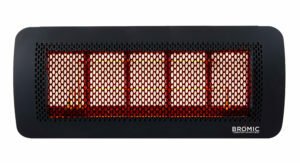 Featuring an extended body and heat reflector, the Tungsten Smart-Heat™ Electric outdoor heater series puts out a wide wall of warmth which covers a vast footprint. 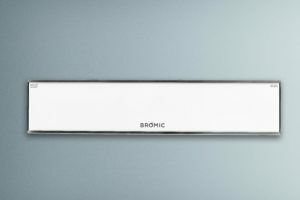 Offering 4 models with heat outputs of up to 6kW, Bromic’s Tungsten electric units emit minimal light and provide a scalable solution wherever a bespoke heating system is required. 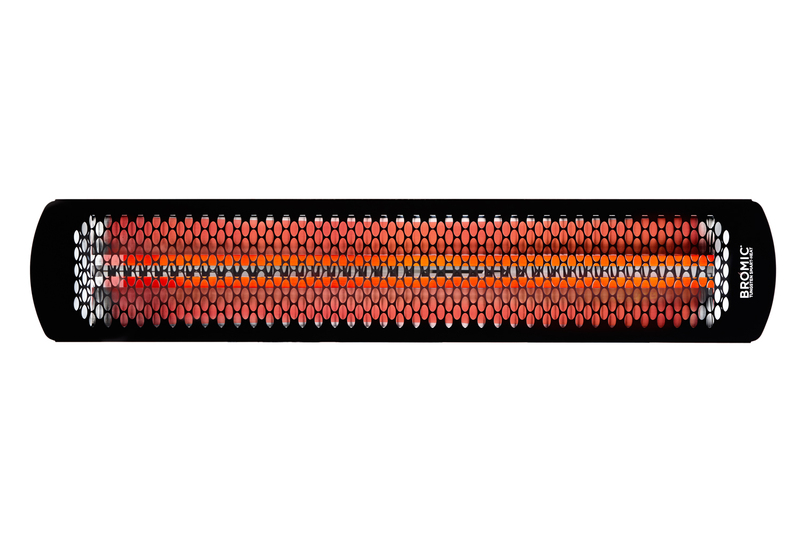 Achieve a superior spread of heat with the Tungsten’s unique front cover, which manipulates infrared energy for maximized outdoor heating performance. 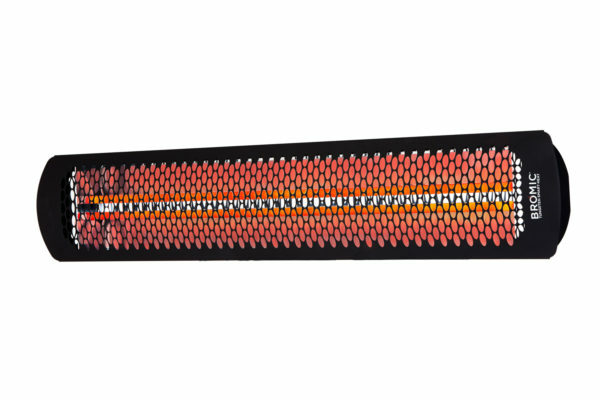 With a thick steel coil housed in translucent fused quartz, the Tungsten Electric series offers a high-output, durable element that emits a soft red glow. Potentially lost infrared energy is directed back towards the target via a mirror-finish anodized rear reflector which maximizes performance and efficiency. Deliver style and performance in any environment you’re your choice of attractive, corrosion-resistant black or white finishes. Create comfort in no time by simply mounting with the included bracket and connecting to power. 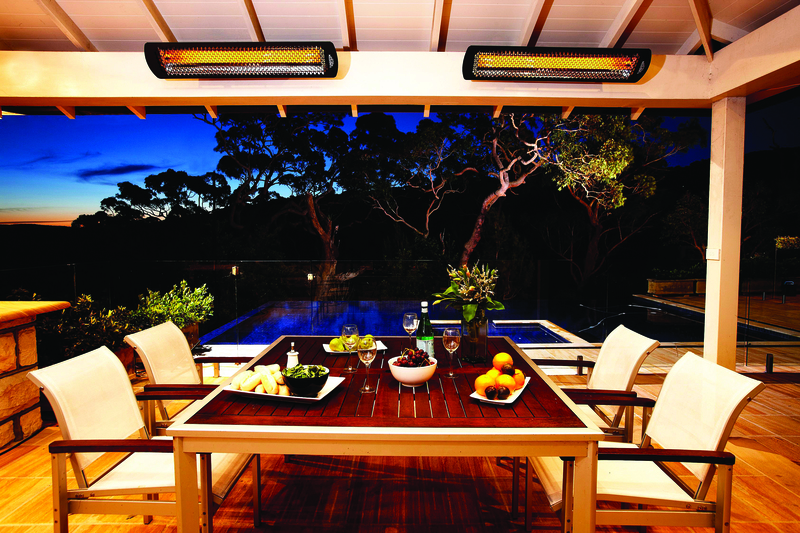 Tailored outdoor heating has never been easier, with 2000W (2kW), 3000W (3kW), 4000W (4kW) and 6000W (6kW) models all featuring the ability to adjust the output of individual elements. 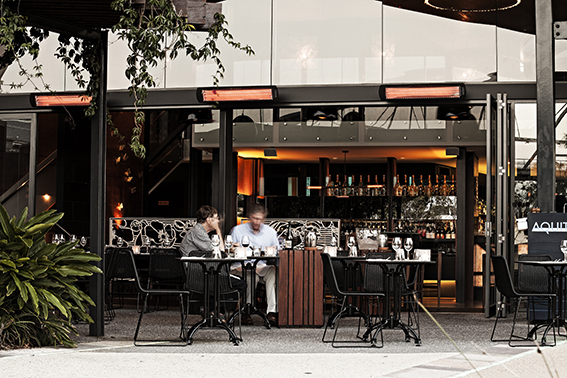 Enjoy reliable heating for years to come thanks to durable stainless steel construction. 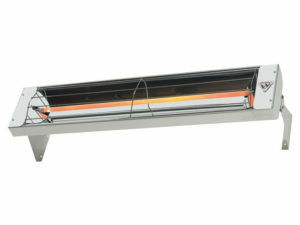 A simple bracket adjustment will accurately alter heat coverage as required. 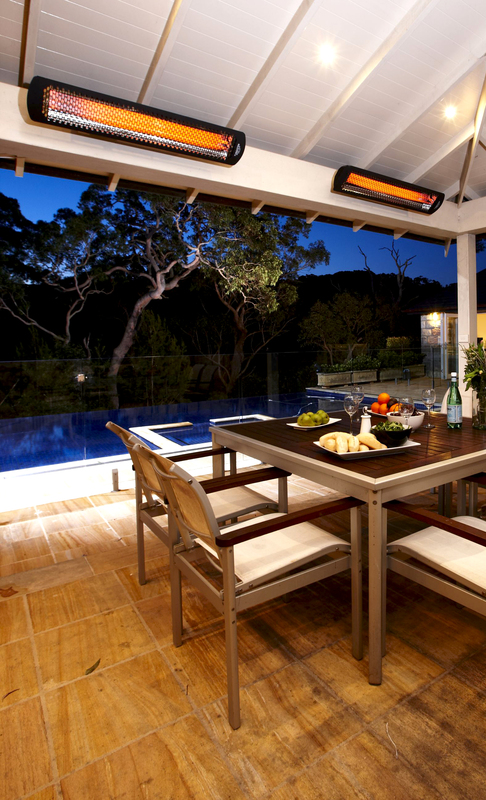 Seamless integration of remote heating output adjustment is allowed via genuine wireless control accessories.